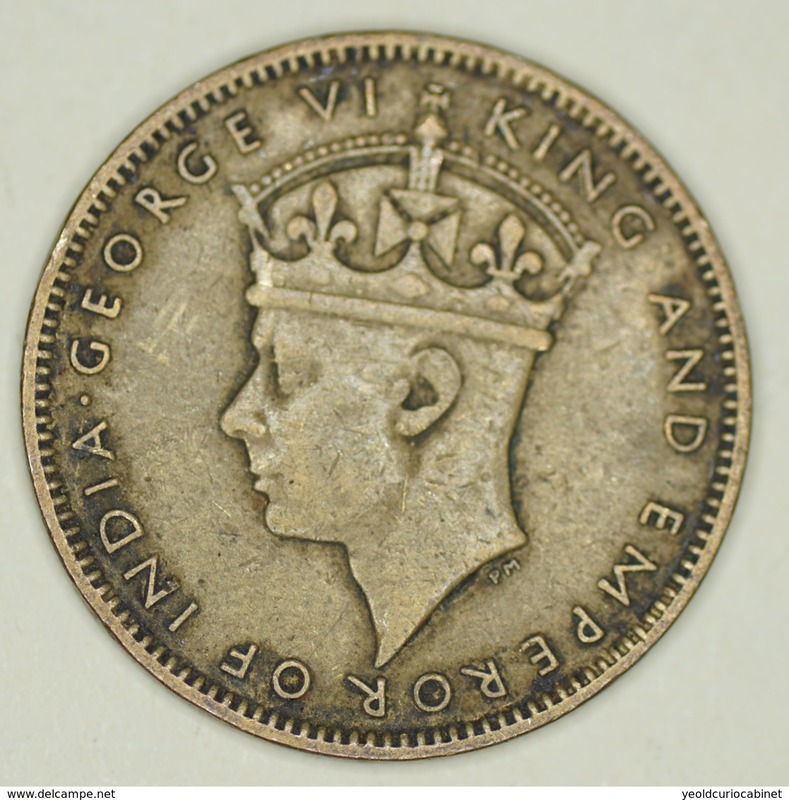 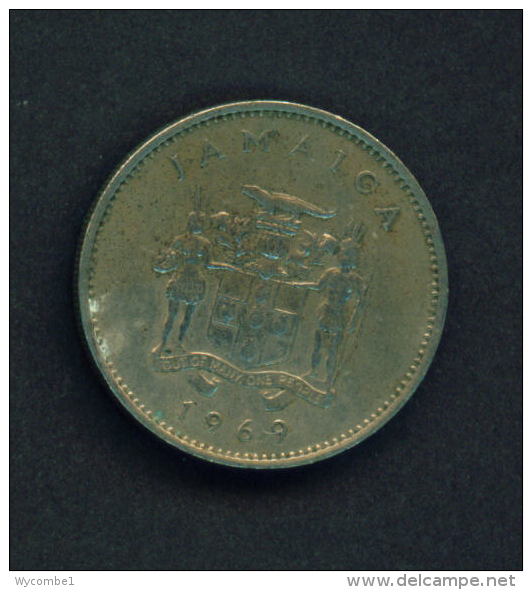 jamaica 29 1937 very fine Nickel-brass very fine 1937 1 Penny George VI. 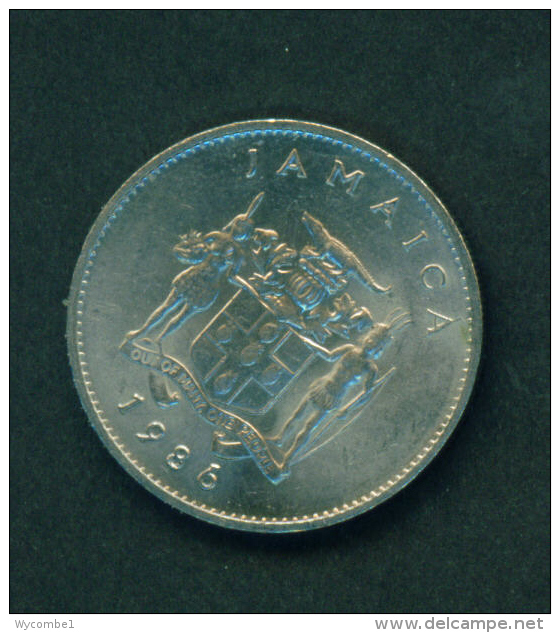 jamaica 30 1947 very fine Nickel-brass very fine 1947 1 Farthing George VI. 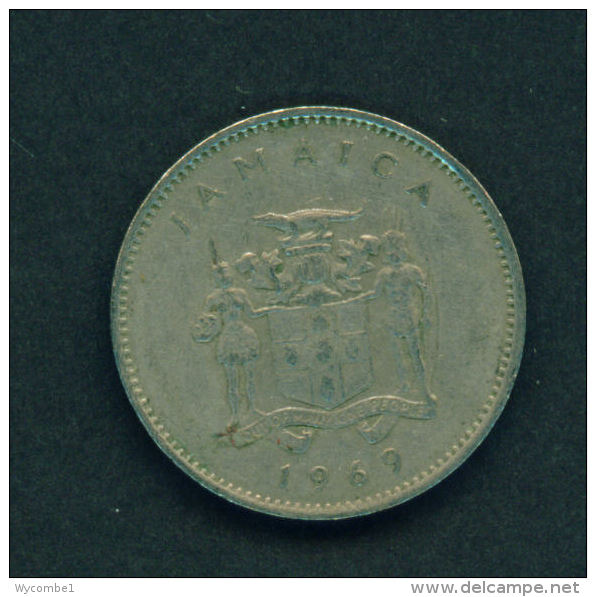 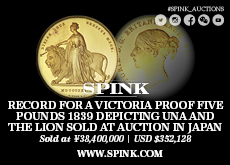 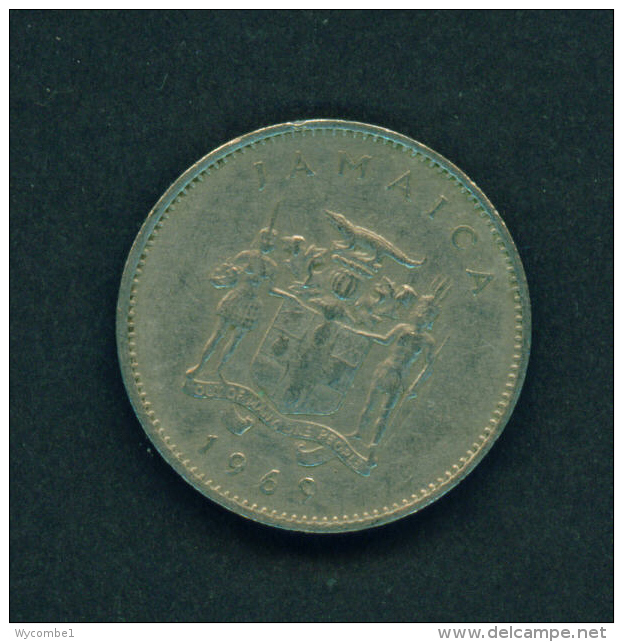 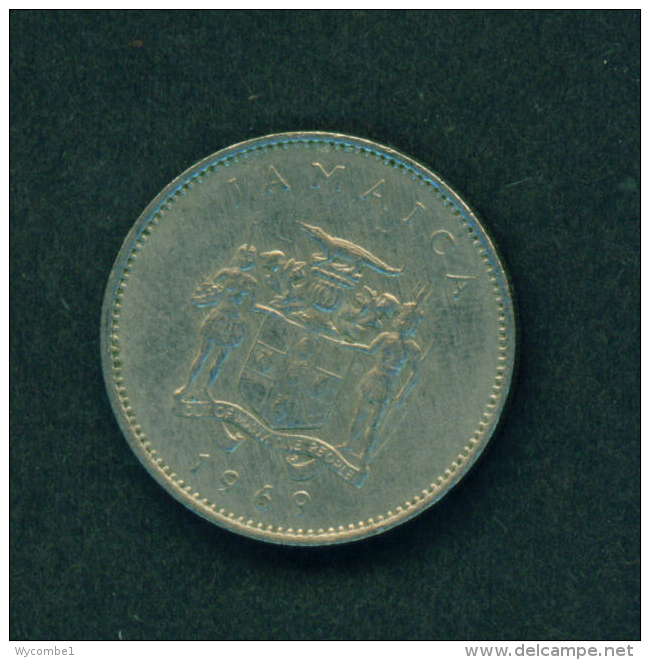 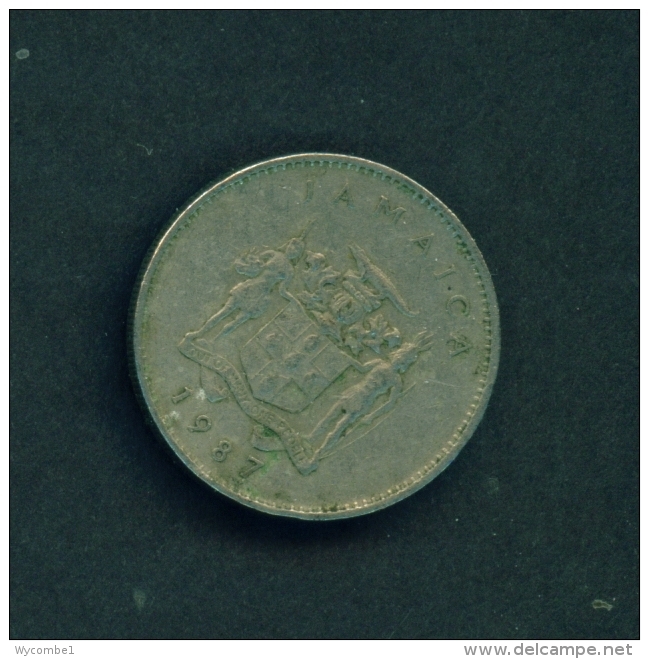 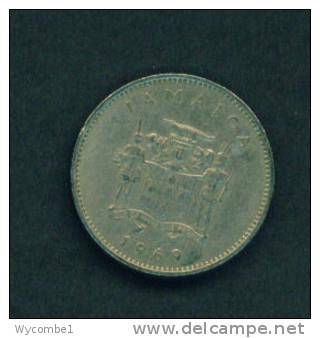 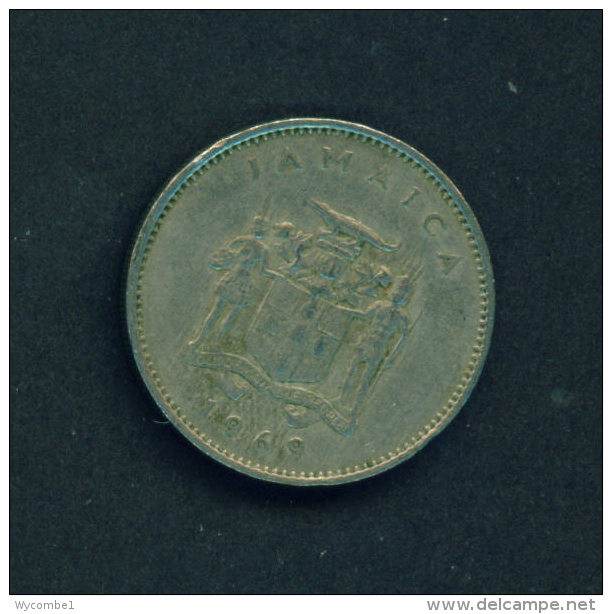 jamaica 26 1919 very fine Copper-Nickel very fine 1919 1 Penny George V.
JAMAICA - 1969 10c Circ. 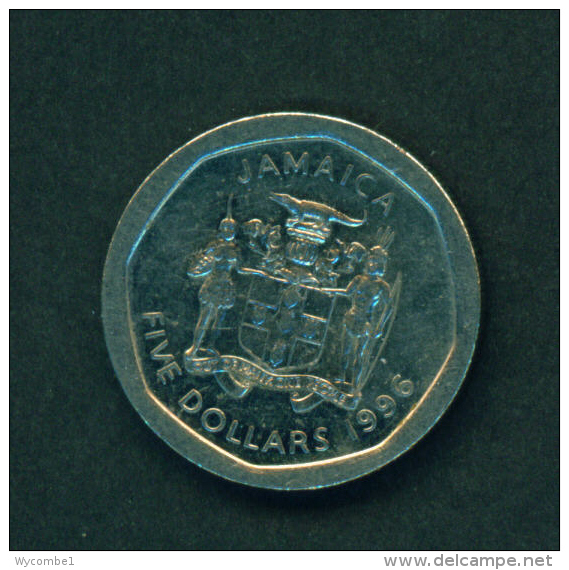 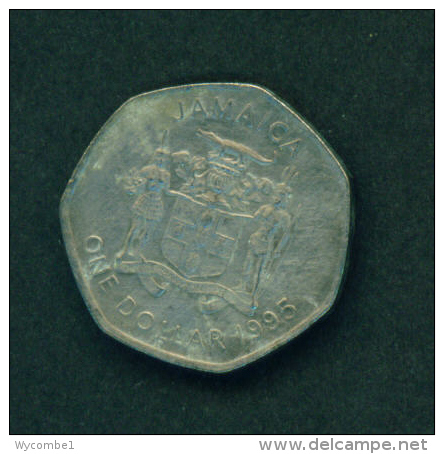 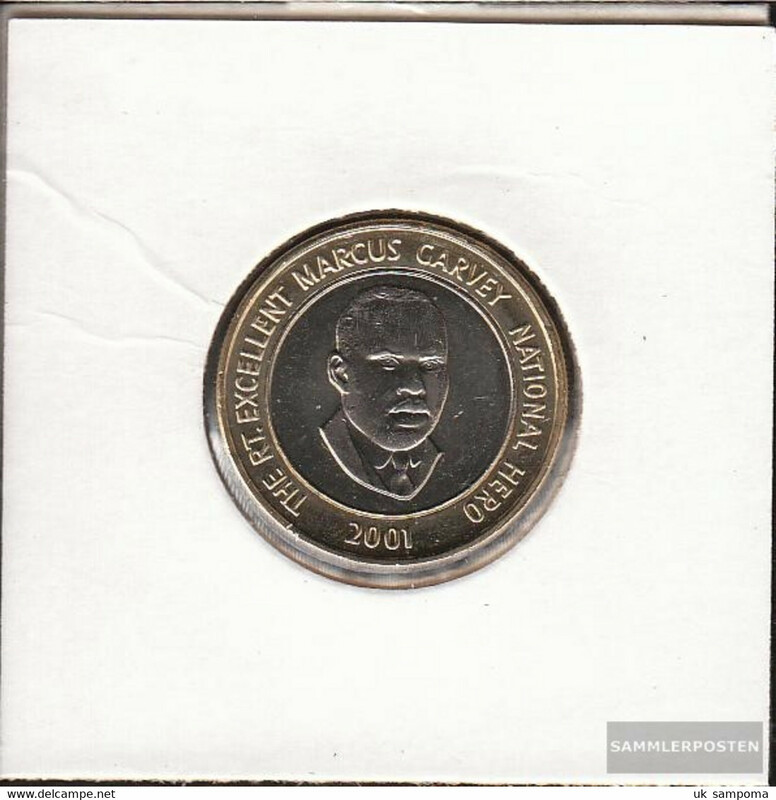 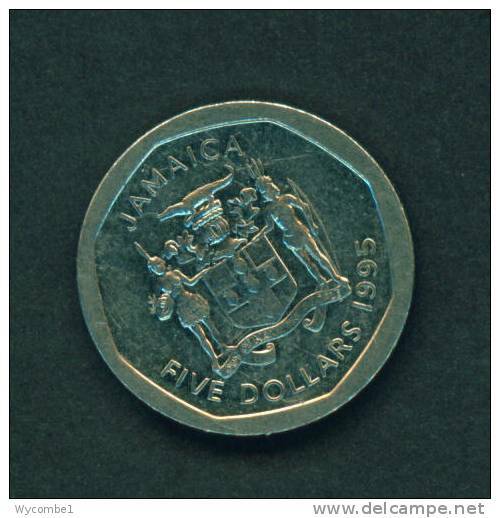 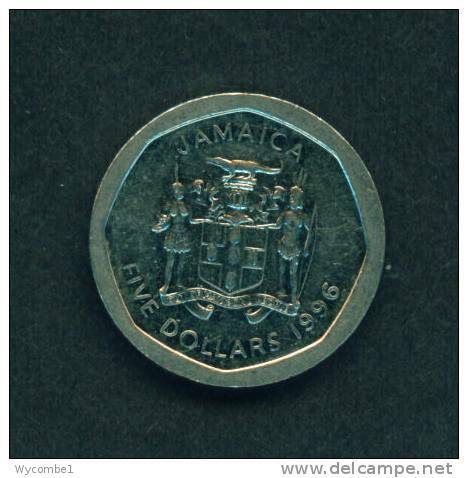 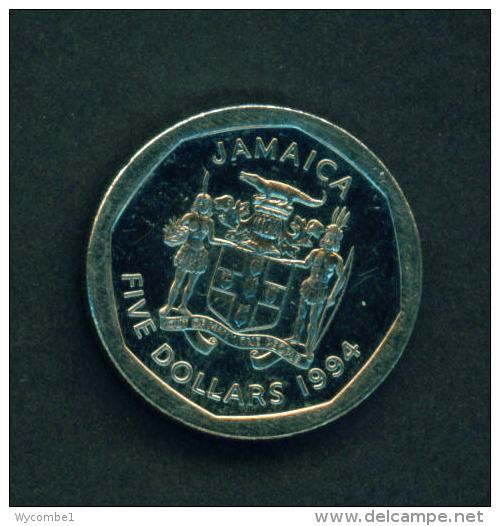 JAMAICA - 1996 $5 Circ. 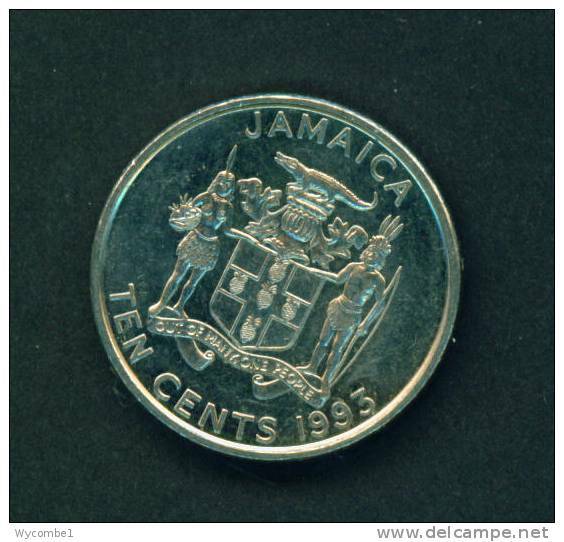 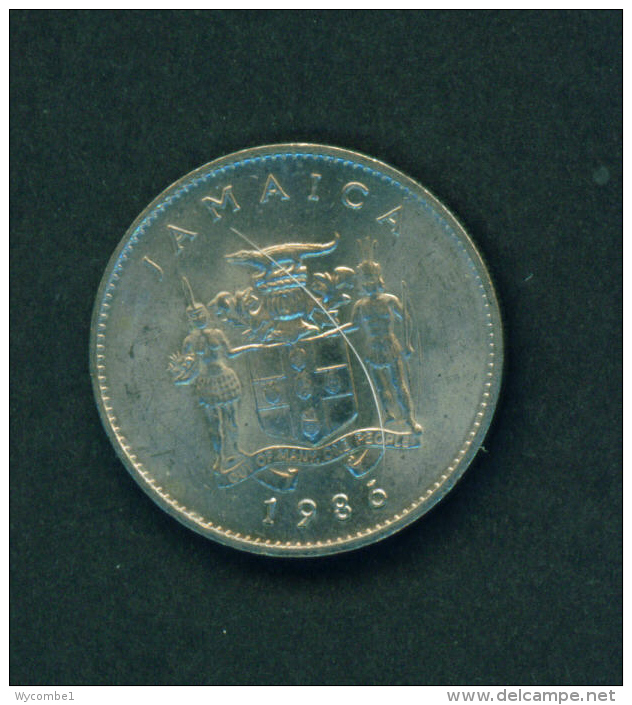 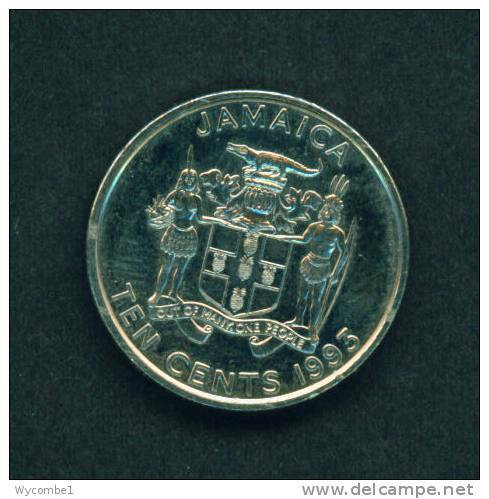 JAMAICA - 1986 10c Circ. 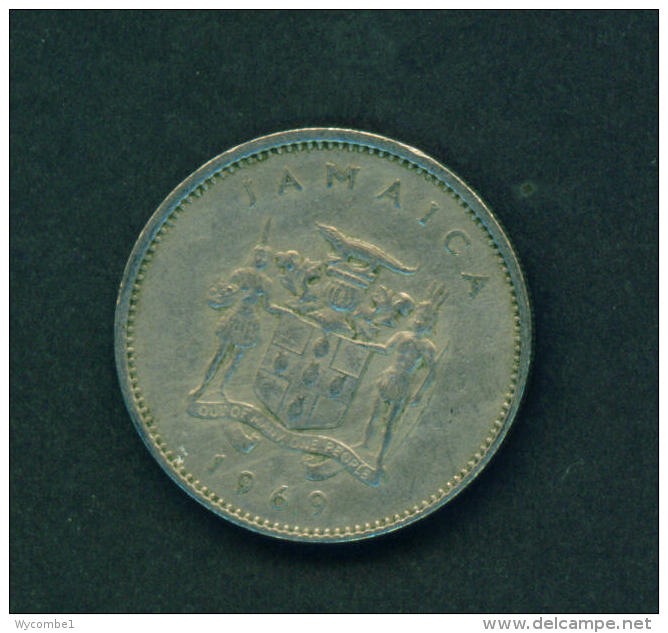 JAMAICA - 1993 10c Circ. 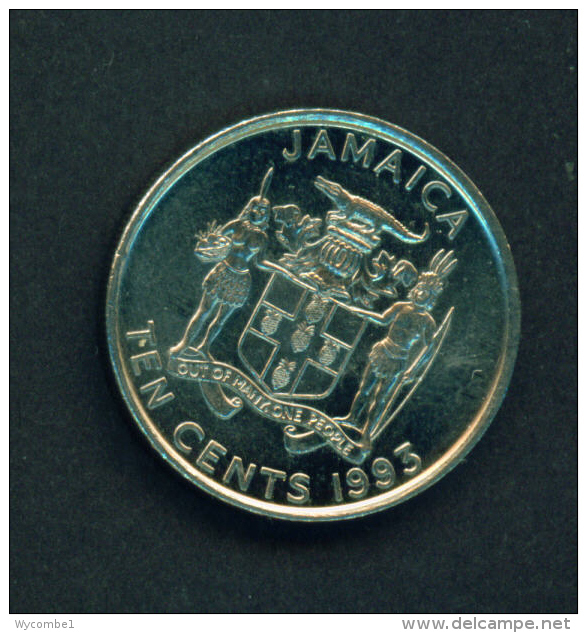 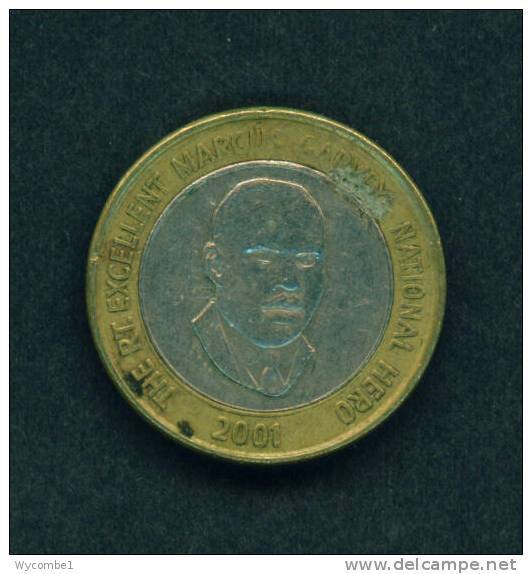 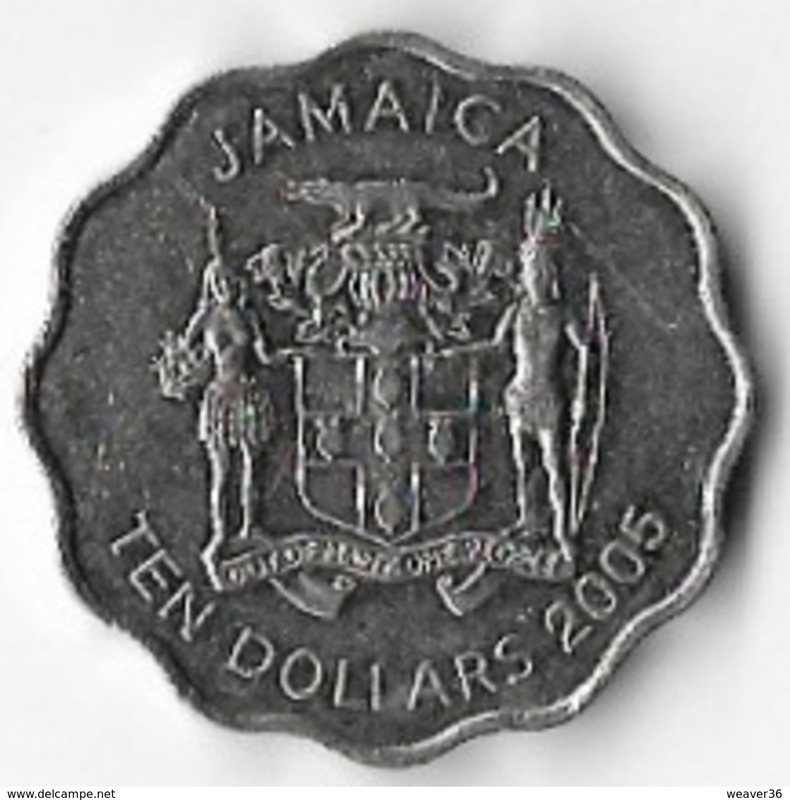 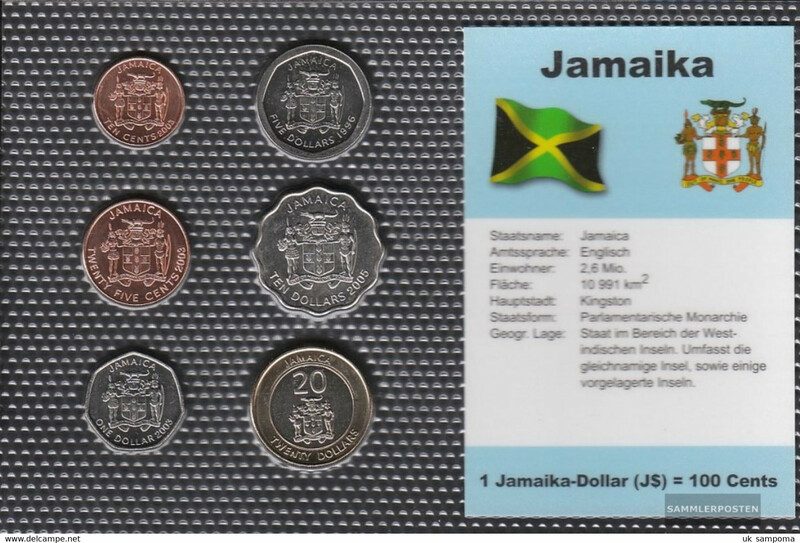 JAMAICA - 2001 $20 Circ. 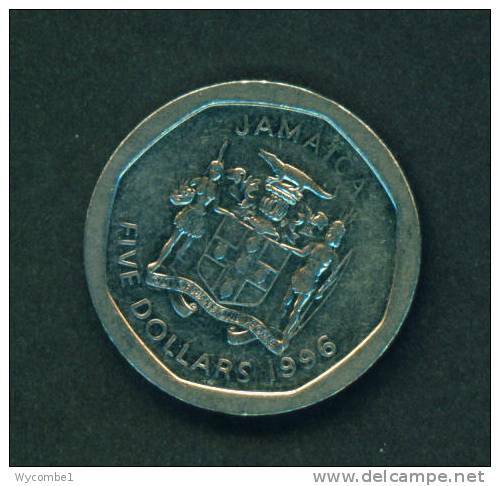 JAMAICA - 1995 $5 Circ.